The Wall Street Journal is reporting that James Murdoch will not join Disney following their acquisition of 21st Century Fox. The son of Rupert Murdoch is currently the Chief Executive Officer of 21st Century Fox. Another Murdoch son, Lachlan, is the company’s Executive Chairman. It is expected that Lachlan will lead “New Fox” which are the assets that remain following the Disney acquisition. James is expected to venture out on his own creating and fostering independent ventures, as he did before he joined the family business. Disney’s former Chief Strategy Officer Kevin Mayer was just named to lead the new Direct-to-Consumer and International Segment, which comprises most of the assets that James was involved in. In related news, 21st Century Fox CFO John Nallen is expected to become the Chief Operating Officer of New Fox. Rupert Murdoch (Executive Chairman): Rupert Murdoch is Executive Chairman of 21st Century Fox, one of the world’s leading portfolios of cable, broadcast, film, pay TV and satellite assets. Until July 1, 2015, Mr. Murdoch served as CEO and Chairman of the Company, a role he held since its inception as News Corporation in 1979. Lachlan Murdoch (Executive Chairman): Lachlan Murdoch is Executive Chairman of 21st Century Fox, one of the world’s leading portfolios of cable, broadcast, film, pay TV and satellite assets. 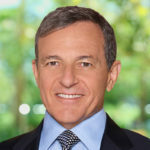 From 2014 to 2015, he served as the Company’s Co-Chairman. 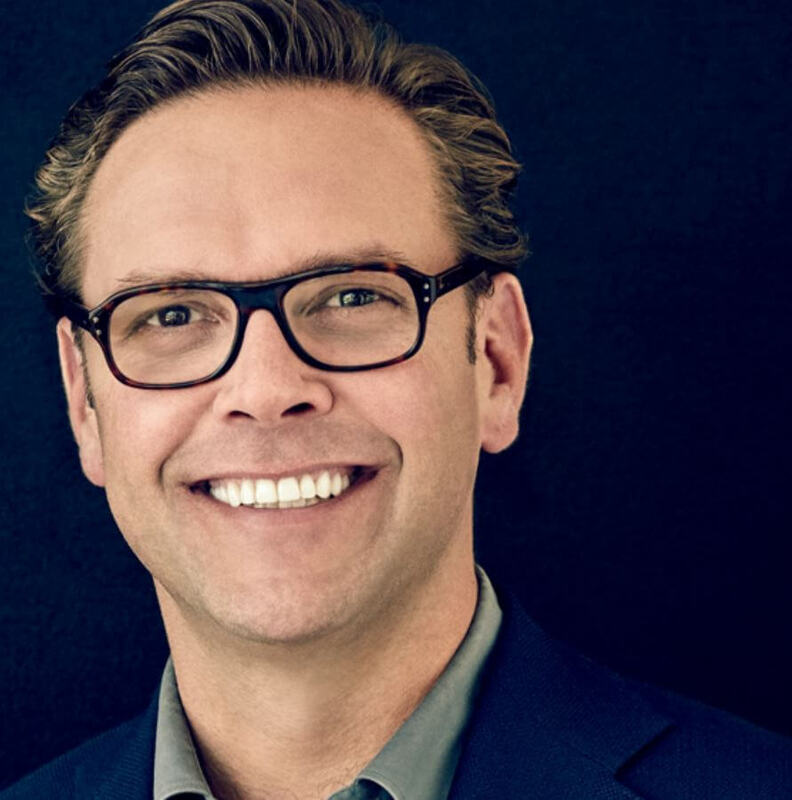 James Murdoch (Chief Executive Officer): James Murdoch is Chief Executive Officer of 21st Century Fox, one of the world’s leading portfolios of cable, broadcast, film, pay TV and satellite assets. Mr. Murdoch has held a succession of leadership roles over his nearly two-decade career with the Company, culminating in his appointment to CEO in 2015. John Nallen (Chief Financial Officer): John P. Nallen is Senior Executive Vice President and Chief Financial Officer for 21st Century Fox, a role which he began serving on July 1, 2013. Mr. Nallen oversees all of the Company’s financial dealings and he previously served as Senior EVP and Deputy CFO starting in 2001. As part of his overall duties, Mr. Nallen specifically oversees capital market and merger and acquisition transactions as well as various corporate-wide operating initiatives.